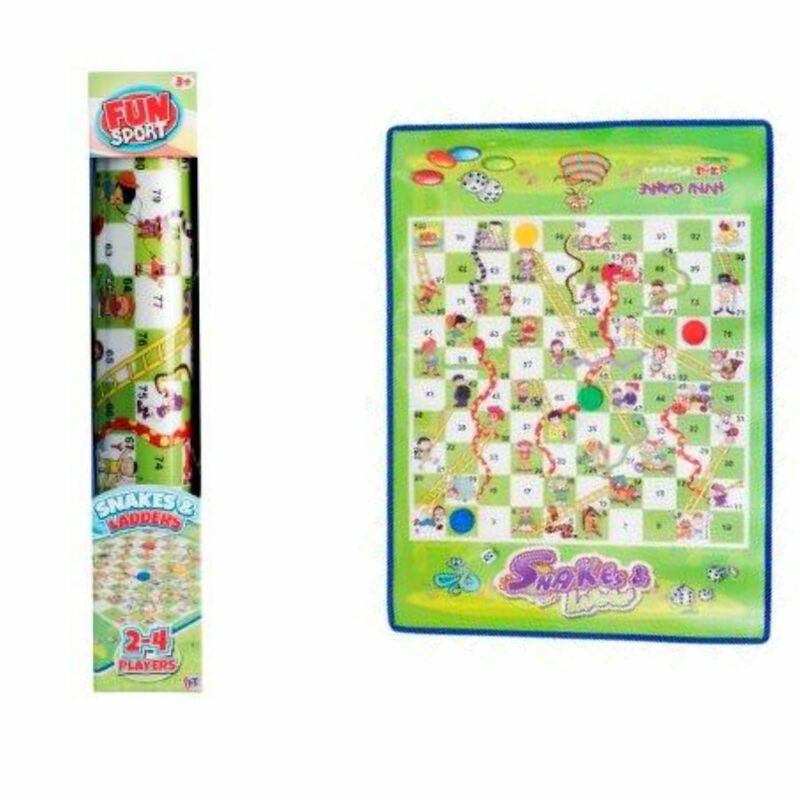 Enjoy your favourite games on a mat!. 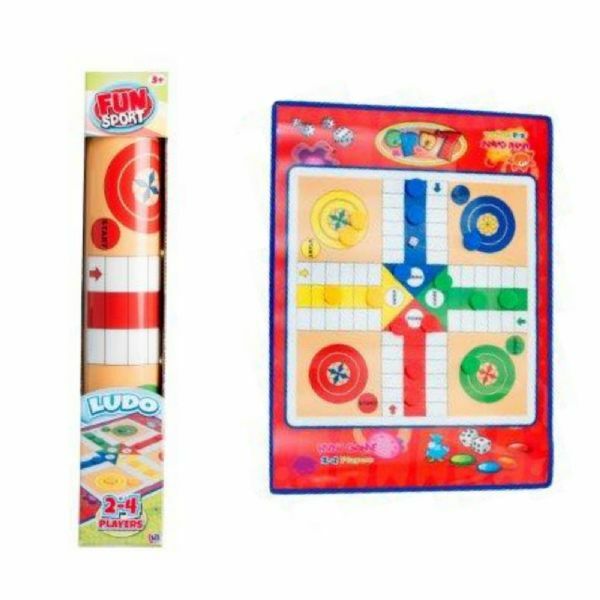 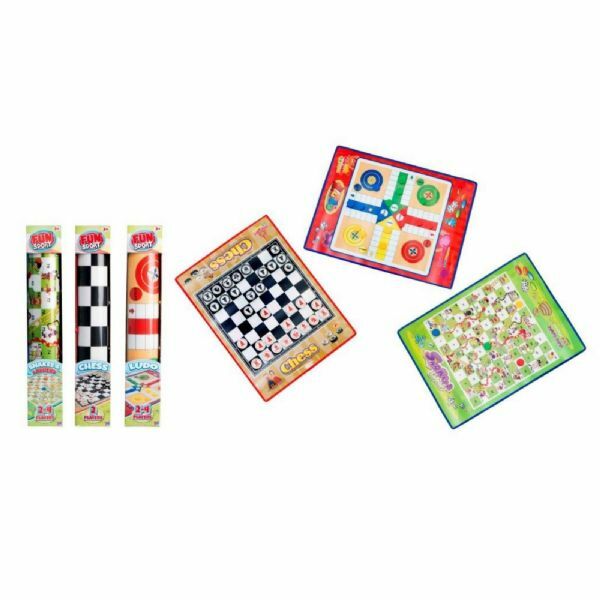 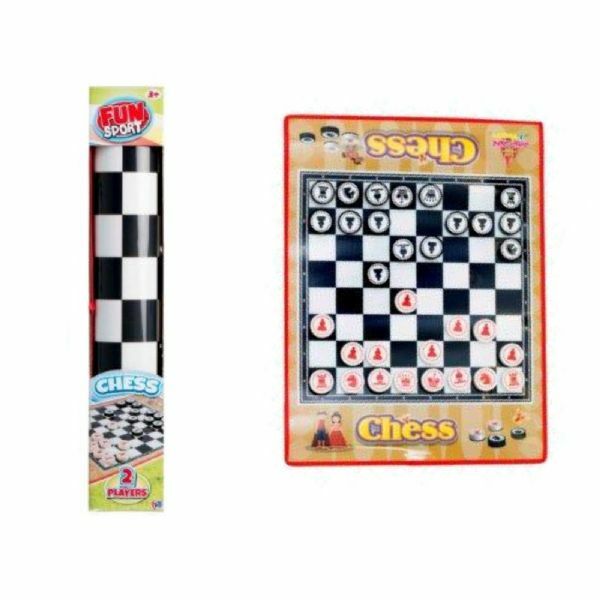 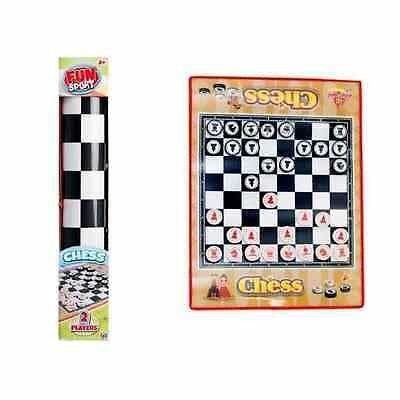 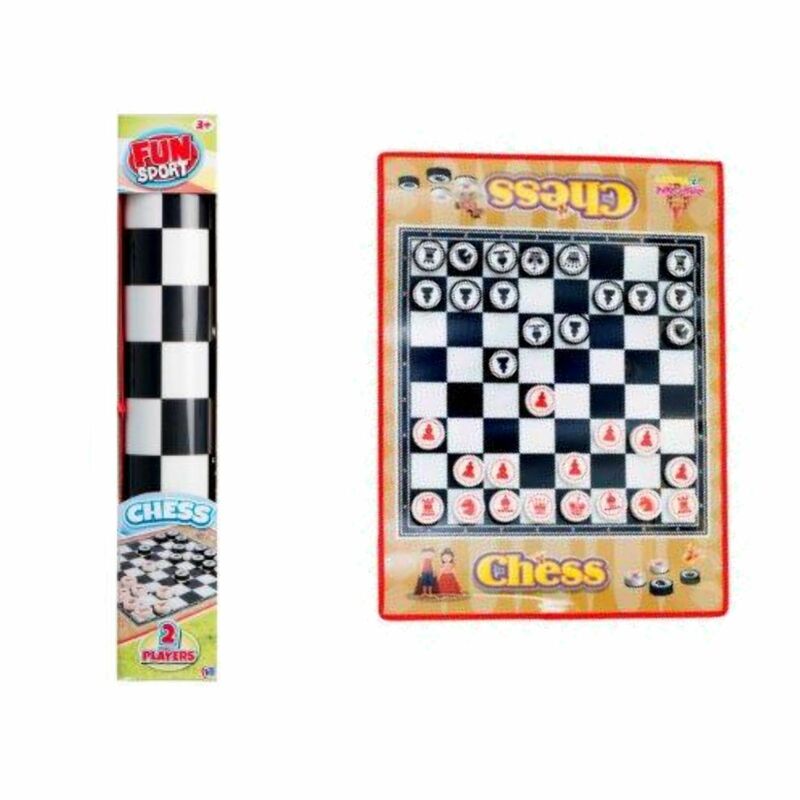 Choose from the popular Snakes and Ladders, Ludo or even the classic Chess!. 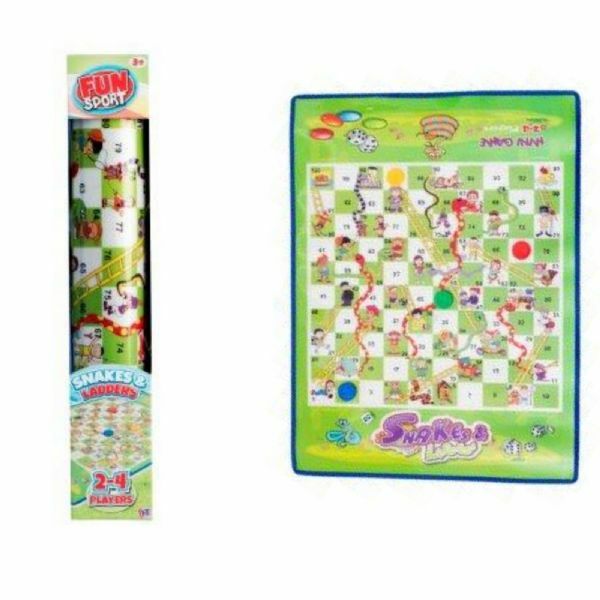 The size of the mat is approx 60 x 45cm and comes complete with pieces.